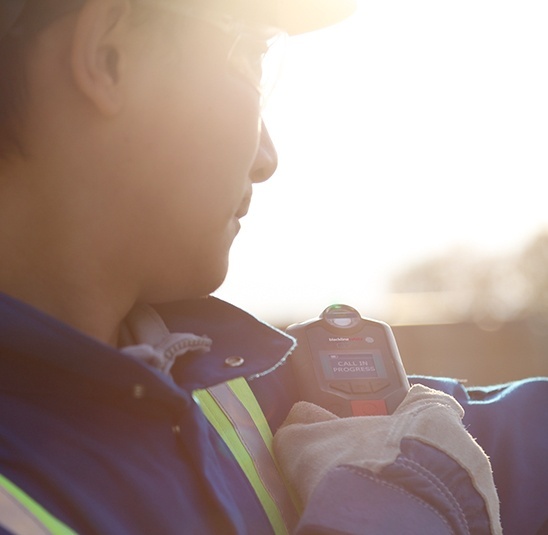 Blackline Safety is a Calgary, Canada-based wireless location technology company that develops, manufactures and markets products and services for employee safety monitoring, lone worker monitoring and vehicle and asset tracking. Kuno Creative and Blackline Safety started collaborating by defining the company’s buyer personas. This helped to develop an inbound marketing strategy to be executed through a website redesign and lead nurturing campaigns. To support the ongoing efforts of the lead nurturing campaigns, retargeting ads were set up through Perfect Audience to help with conversion rates, and Google AdWords was used to drive more traffic and increase SEO. 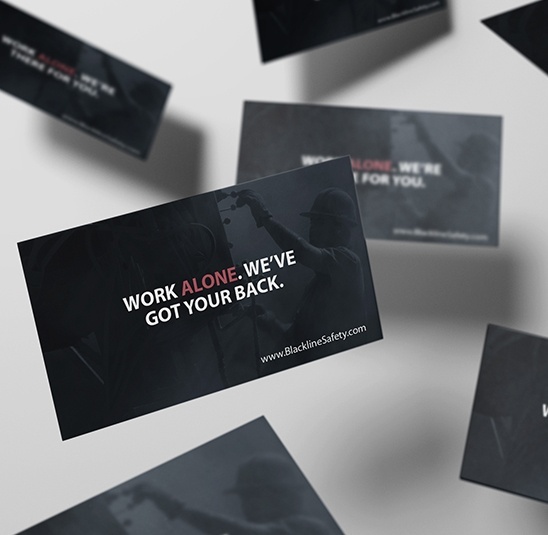 In the beginning of the partnership, Kuno Creative reviewed a series of interviews with Blackline Safety customers and created Blackline Safety’s User Profiles, which described the initial target Buyer Personas to help identify an overall content strategy. These key buyer personas and their main pain points were used as a guide as Kuno Creative redesigned the website, recommended blog topics and gated content pieces, and developed lead nurturing campaigns throughout the year. Using the Pardot software, Kuno Creative segmented email lists and distributed content to appeal to each persona at each stage of the buyer’s journey (awareness, consideration and decision-making stages). Raise brand awareness & thought leadership while increasing website traffic and delivering more qualified leads. 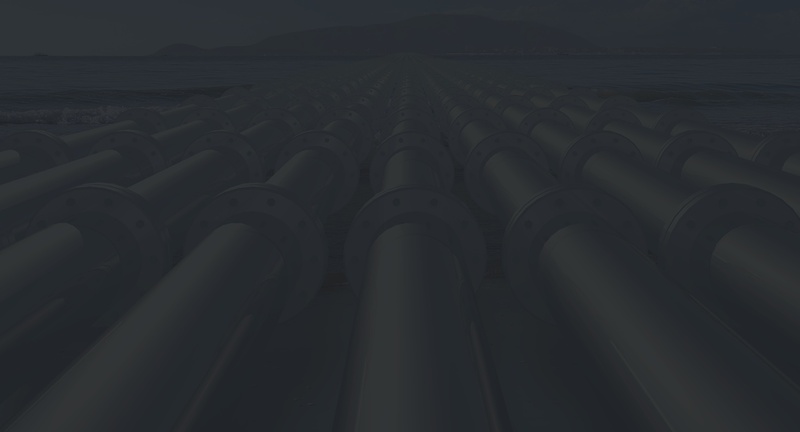 [Webinar] Safety Rules Are Changing: Are You Prepared? [Quiz] Safety Compliance: Can You Guarantee Yours? 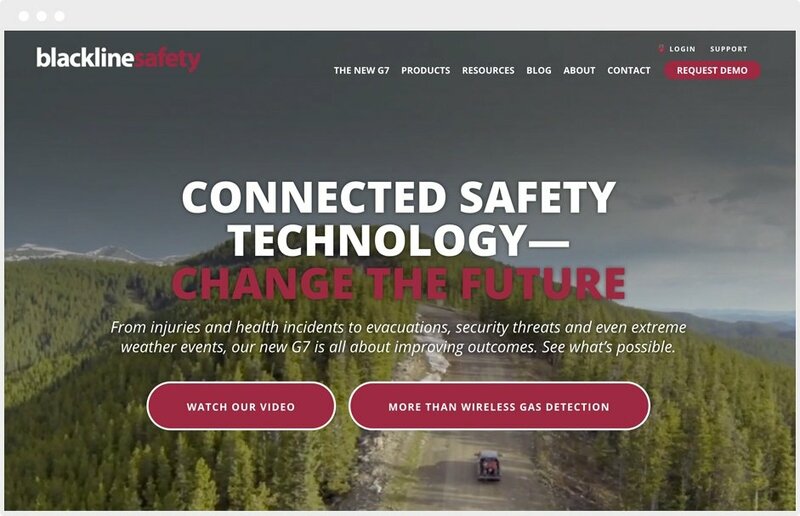 Kuno Creative assisted Blackline Safety in promoting Barry Moore, VP of Product Development, as a guest speaker on the “Canadian Content” radio show through a series of emails, landing pages and CTAs across the website and social media to help with brand awareness. Blackline Safety also had a list of contacts from its membership in VPPPA, the Voluntary Protection Programs Participants’ Association Inc., a nonprofit association of cooperative safety and health management systems. It organizes the largest VPP education event of the year, and promotes occupational health and safety. A workflow consisting of three emails was developed to reach these contacts in June, July and August to promote the eBook and attendance and visits to Blackline’s booth at the VPPPA Conference in August, which resulted in 32 new prospects. Setting up a blog resulted in 117 new blog subscribers in four months, who were then nurtured through monthly newsletters and lead nurturing campaigns. The monthly newsletter was sent out to the contact database to promote the blog content and industry news to continue to nurture contacts and drive traffic to the website. On average, the emails received a 10 to 20 percent click-through rate (CTR). Kuno Creative redesigned and made updates to three of Blackline’s websites. The redesigned inbound marketing website, www.blacklinesafety.com, grew in traffic visits from 7,271 in May to 19,201 in October of the same year. It resulted in an increase of website traffic by 164% while decreasing cost per conversion. Over a period of six months Google AdWords and retargeting ads through Perfect Audience were set up to support the ongoing campaigns and the redesigned website. Google AdWords increased conversions from 116 in the first month to 1,882 in the sixth month, resulting in a decrease of cost per conversion from $43.80 in the first month to only $2.04 in the sixth month. The retargeting ads using Perfect Audience went from a cost per conversion of $34.33 in the first month to only $8.55 in the sixth month during the same six-month period.